(HealthDay)—Federal, state, and local health officials are investigating a salmonella outbreak linked to fruit salad mixes that has sickened 60 people in five U.S. states. The fruit salad mixes included precut watermelon, honeydew melon, cantaloupe, and cut fruit medley products from the Caito Foods facility in Indianapolis. The company has recalled the products. Of the 60 patients who became ill between April 30, 2018, and May 30, 2018, 31 have been hospitalized. The patients range in age from 1 to 97 years. No deaths have been reported, the U.S. Food and Drug Administration said Wednesday. Illnesses have been reported in Illinois (6), Indiana (11), Michigan (32), Missouri (10) and Ohio (1). The FDA said consumers should not eat the recalled products, which were distributed in Georgia, Illinois, Iowa, Indiana, Kentucky, Michigan, Missouri, North Carolina and Ohio. The products were packaged in clear, plastic clamshell containers and distributed to several major retailers, including Costco, Jay C, Kroger, Pay Less, Owen's, Sprouts, Trader Joe's, Walgreens, Walmart, and Whole Foods/Amazon. 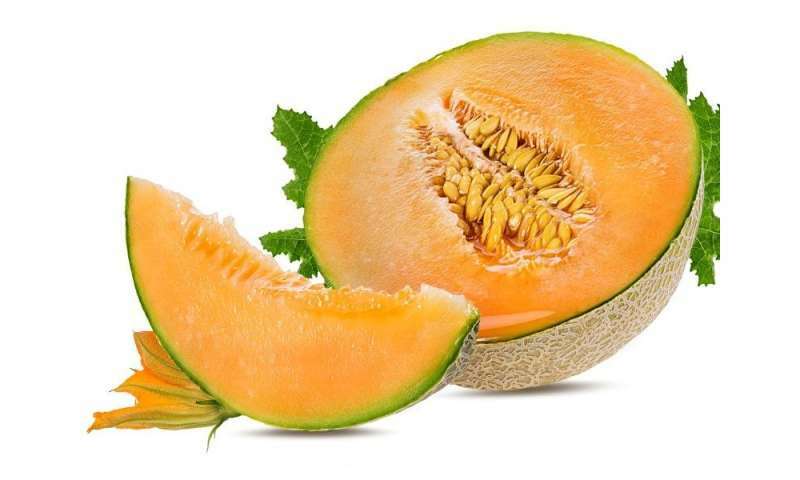 "There's still a lot to learn about this outbreak, but we're confident that most of the illnesses in this outbreak are linked to precut melon from a facility in Indiana," FDA Commissioner Scott Gottlieb, M.D., said in an agency news release. "While we've made important progress, work remains to address the risks and pinpoint the source of the contamination. FDA field staff have sampled the facility and are conducting an inspection that'll help identify the actions the company will need to take to prevent an outbreak from happening again."